“Flu” refers to influenza, a highly contagious infectious disease caused by the virus Haemophilus influenza. Flu season runs from Winter into early Spring and can best be prevented by handwashing and flu vaccines given in the Fall. Symptoms include high fever, muscle aches, cough, feeling tired, headache, runny nose, and sore throat. If you have the flu, it is best to stay home, rest, drink fluids, and avoid contact with others. 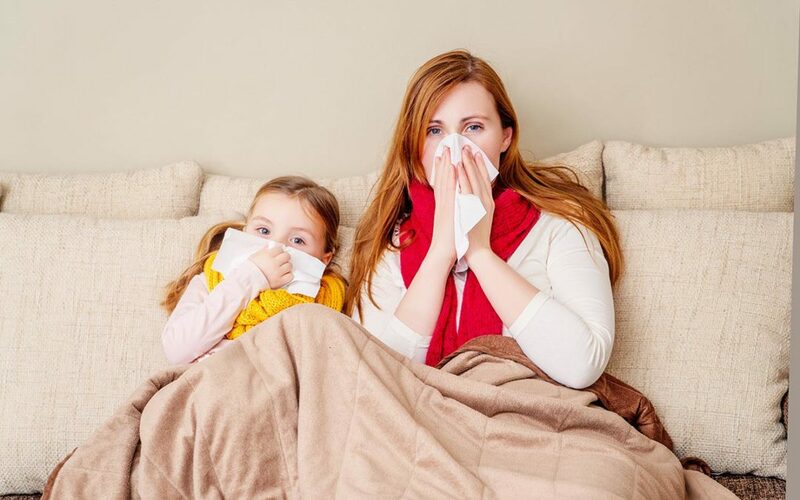 If influenza is diagnosed early in its course, treatment with antiviral medication may reduce the severity of the symptoms and shorten the course of the illness by a day or two.